This podcast was recorded at the HA Annual Conference 2016 which took place at the Majestic Hotel in Harrogate. 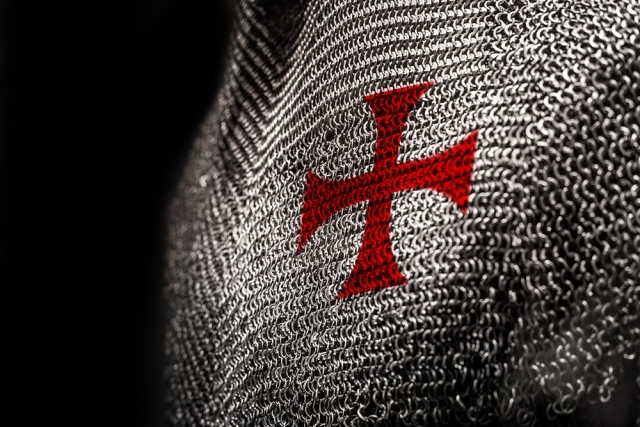 This talk explored the contrasting memories and legacies of the Crusades in the modern age. It examined nineteenth-century Europe’s revived interest in crusading through literature and art, coupled with a growing Western presence in the Near East. Alongside this, Napoleon’s invasion of Egypt (1798) sparked powerful memories of the Crusades in the Muslim world. The apparent continuation of earlier holy wars emerged as an important theme in resisting the West, finding clearer form in the twentieth century through Arab Nationalism (with Nasser and Assad) and also Islamism, moving down to the present day rhetoric of ISIS.